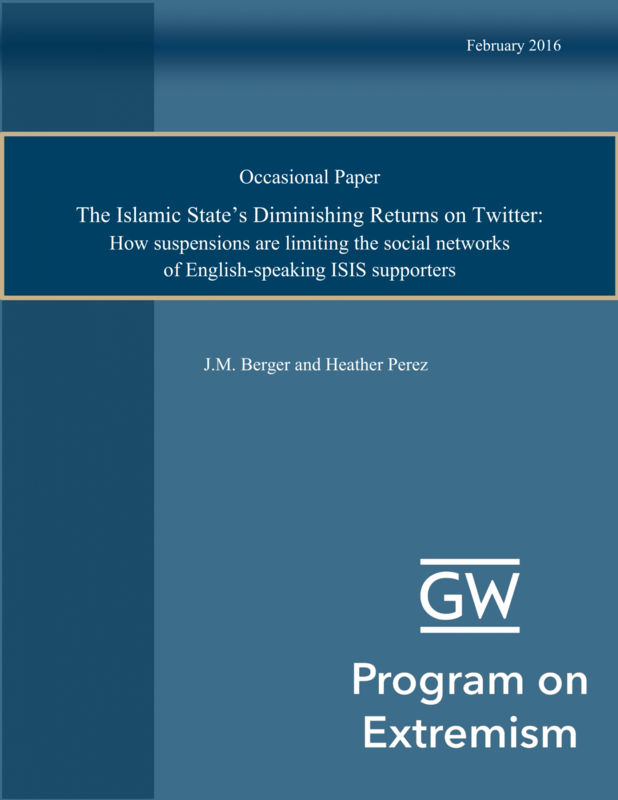 Until 2016, Twitter was the online platform of choice for English-language Islamic State (IS) sympathizers. As a result of Twitter’s counter-extremism policies - including content removal - there has been a decline in activity by IS supporters. This outcome may suggest the company’s efforts have been effective, but a deeper analysis reveals a complex, nonlinear portrait of decay. 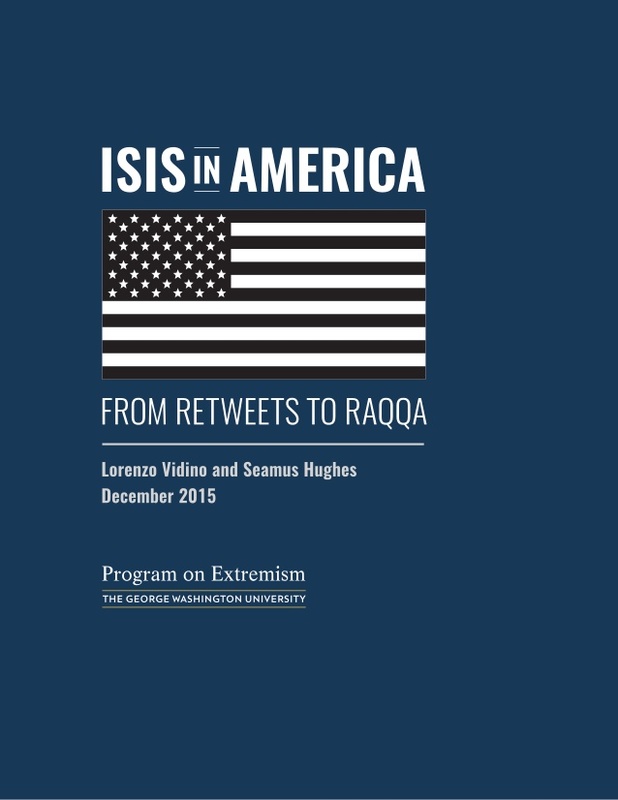 Such observations show that the fight against IS in the digital sphere is far from over. In order to examine this change over time, this report collects and reviews 845,646 tweets produced by 1,782 English-language pro-IS accounts from February 15, 2016 to May 1, 2017. This study finds that Twitter’s policies hinder sympathizers on the platform, but counter-IS practitioners should not overstate the impact of these measures in the broader fight against the organization online. The Islamic State has distinguished itself as a pioneer in the use of social media for recruitment. But, while ISIS continues to be one of the most influential terrorist groups in the material world, other extremists are closing the gap in the virtual realm. 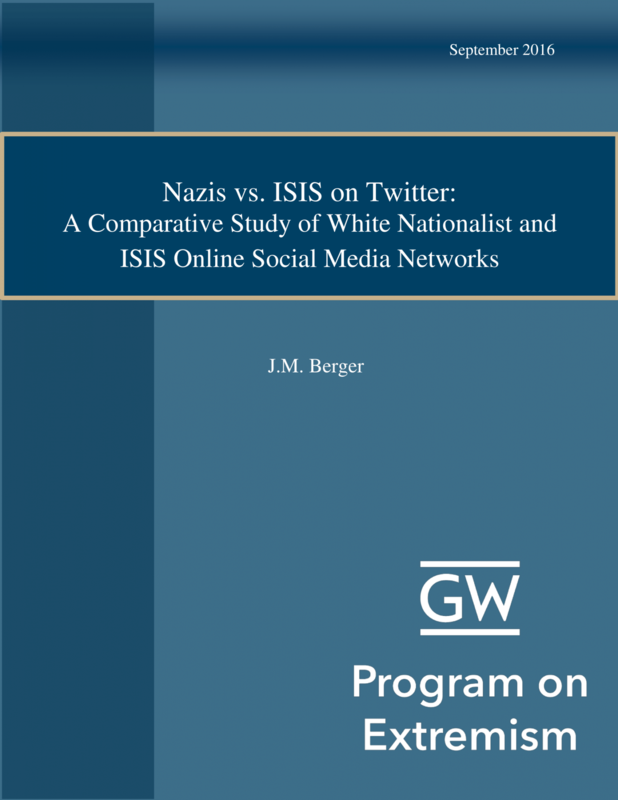 This study examines and compares the use of Twitter by white nationalists, Nazi sympathizers, and ISIS supporters respectively, providing some preliminary comparisons of how each movement uses the platform. This study finds that major American white nationalist movements on Twitter added about 22,000 followers since 2012, an increase of about 600%. The increase was driven in part by organized social media activism, organic growth in the adoption of social media by people interested in white nationalism, and, to some extent, the rise of organized trolling communities seeking to flood social media platforms with negative content, regardless of participants’ actual beliefs. Since late 2014, Islamic State of Iraq and Syria (ISIS) social networks on Twitter have been subjected to periodic account suspensions. In a study of metrics for a network of English-language ISIS supporters active from June to October 2015, suspensions held the size and reach of the overall network flat, while devastating the reach of specific users. The Program on Extremism's flagship report examines cases of United States persons arrested, indicted or convicted in the U.S. for Islamic State-related activities. A wide array of legal documents provides empirical evidence for identifying several demographic factors related to the arrested individuals. This section also looks at the cases of Americans who, while not in the legal system, are known to have engaged in IS-inspired behavior. The second section includes analysis of the role of the Internet, specifically social media, in the radicalization and recruitment process. As part of the study, researchers analyzed over 300 accounts of American ISIS supporters on Twitter to discern a general profile of how this demographic utilizes social media. The study finds that supporters spasmodically create accounts that often get suspended in a never-ending cat-and-mouse game. Some accounts (the “nodes”) are the generators of primary content, some (the “amplifiers”) only retweet material, others (the “shout-outs”) promote newly created accounts of suspended users. 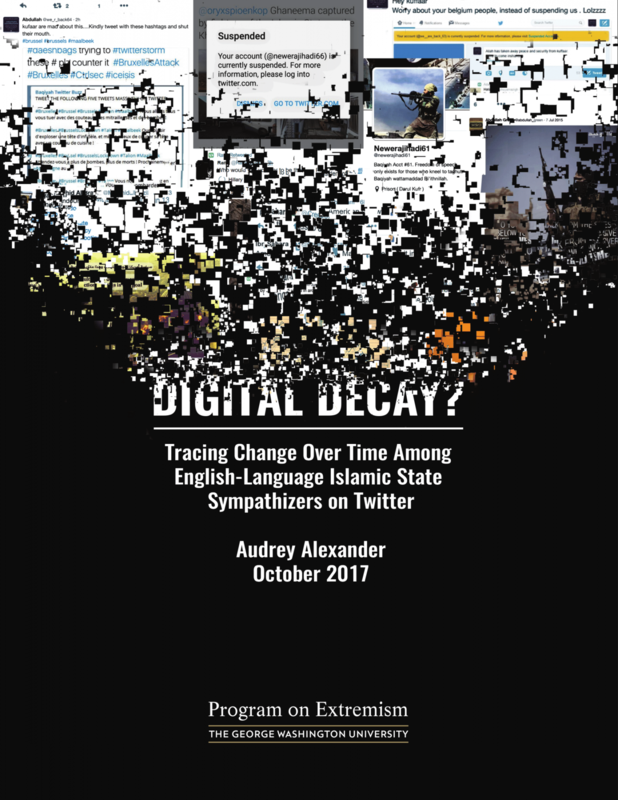 In conjunction with our ongoing effort to study how extremists utilize the online space, our researchers contribute analyses in a number of publications.